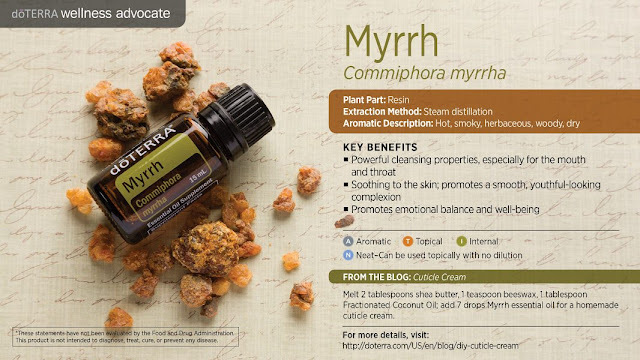 10% discounted product in most markets this month is Myrrh, the essential oil of one of the Three Wise Men's present to baby Jesus. This promotion is applicable to Loyalty Rewards Order, regular orders or retail orders. So anyone can take part! 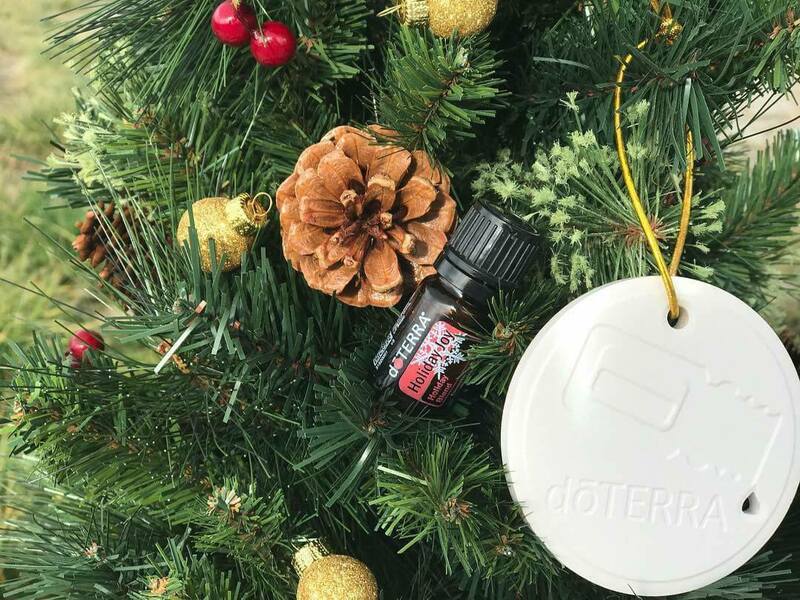 You can earn an free 15mL bottle of Frankincense, the King of the Oils, by placing any single 200PV order from December 1 through to December 31st, 2017. There is a limit of 4 per account, per household. This promotion is valid in Canada, Australia, Europe and via the USA Warehouse too! If you need more info for your market, I'd be happy to help. 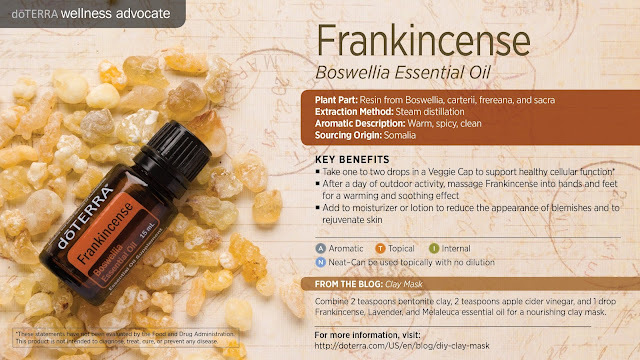 Click on the image below to go to the Spotlight on Frankincense which dōTERRA wrote up. In the mood for a Super Easy DIY using some of the products from this month's promo? This room spray smells INCREDIBLE. At first there's a top note of Grapefruit, mingled with just a hint of Frankincense. The Douglas Fir lends an apple-yness, and after being in the air for a little while the Grapefruit fades to a faint sparkle to reveal a heartier base note of apple, pine, and a spicy, earthy resin from the Frankincense. You can't help, but be in a good mood when you've got this magic in the air. Grab your Frankincense, Douglas Fir, and Grapefruit essential oil. 30 drops of Douglas Fir. Put on a jolly holiday song (I'm partial to Elvis's Christmas Songs) and spritz the room to the beat of merriment! You can also spritz around grinches. It's a good idea to shake the bottle before each use. 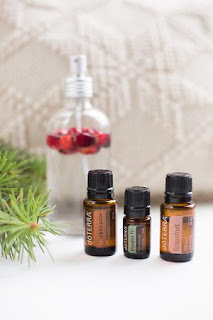 Note: Depending on the size of your spray bottle you may wish to use more or less oils, but make sure to keep the ratio of twice the amount of Douglas Fir to equal parts Frankincense and Grapefruit. 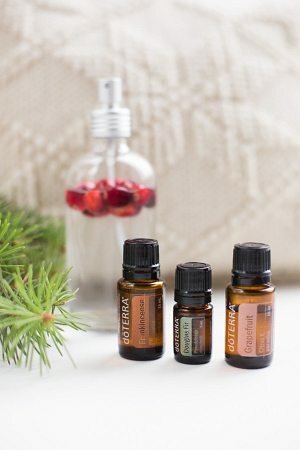 If you do not yet have Douglas Fir and want to make this spray, you could substitute White Fir or Siberian Fir or even Cypress. If you do not have Grapefruit, try Wild Orange, Bergamot, Lemon or Lime. In need of a few last minute gifts? Have a look in the Gift Giving section of your back office, or the shop if you are a retail customer, and see if you can't pick a thing or two, even if you keep them for yourself instead of gifting them! So have a look, you will find a limited time offer items, maybe just the thing you need to cross off the last few names on your gift list! Every market has different items which are not sold out, so have a look in your back office. Please get in touch if you'd like to know more, or would like to join our family.